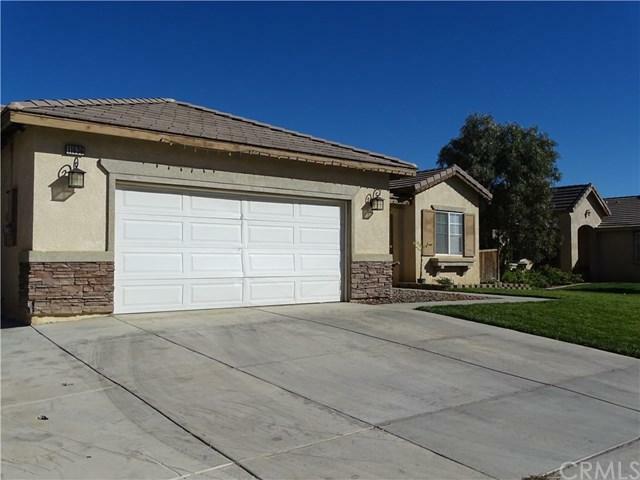 Beautiful turnkey property in the heart of Victorville. 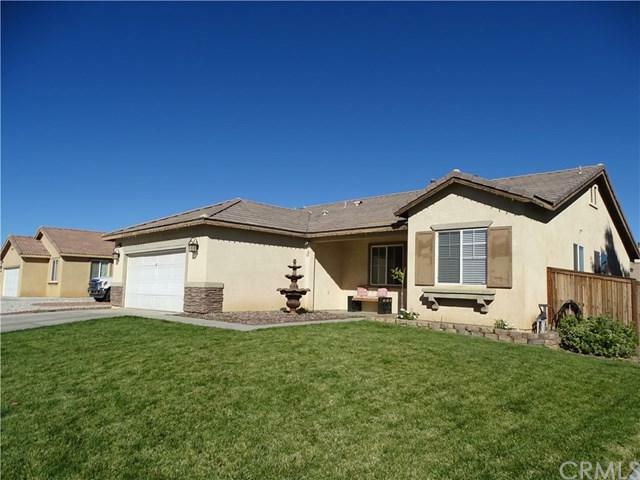 Home features 3 bedrooms, 2 baths and a large inviting backyard with a covered patio. 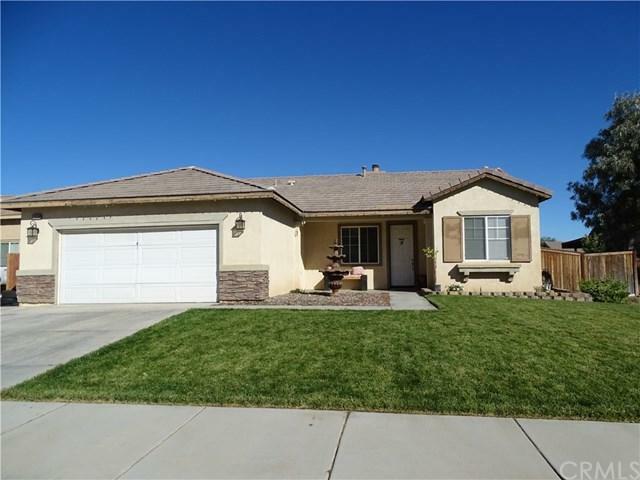 Kitchen has a spacious pantry, stainless steel appliances and nice tile counters. Large master bedroom and bathroom with dual sink, as well as bathtub and shower area. Laundry area inside the house. Very spacious 2 car attached garage with electric door opener. Carpet flooring through out. Very nice and clean property, ready to move in. This one won't last!!! 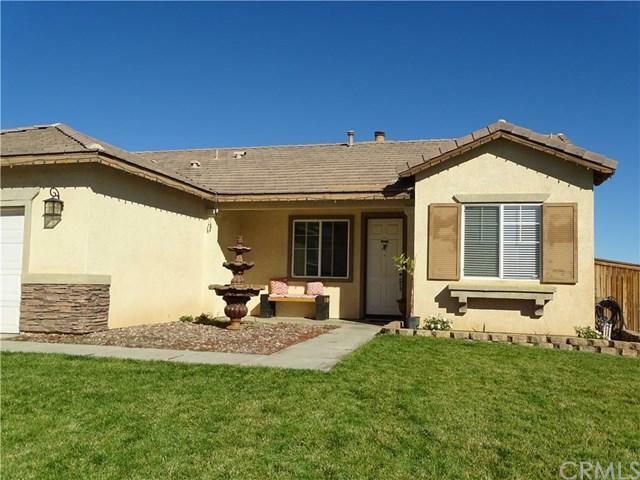 Sold by Denise Huante of Performance Realty.